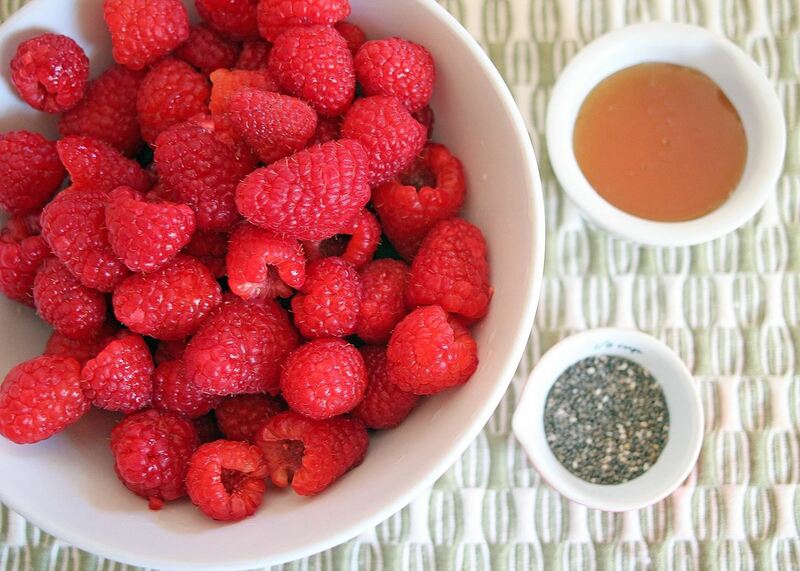 Besides being one of the super nutritious "superseeds," chia seeds also absorb liquid and then take on a jelly-like texture. 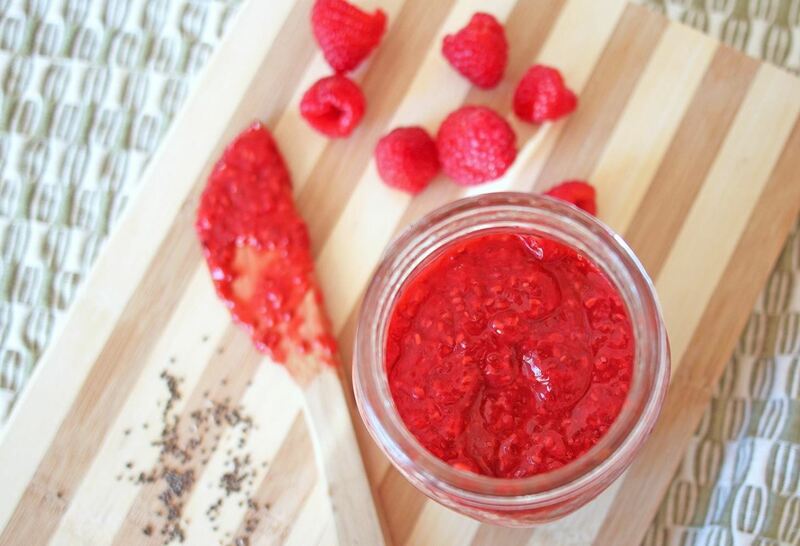 These properties make chia seeds the perfect hack for an easy, healthy jam compared to the normal jam-making process—which usually requires lots of sugar, pectin, and boiling for thickening. The best part about this trick, however, is how fast it is compared to making jam traditionally. 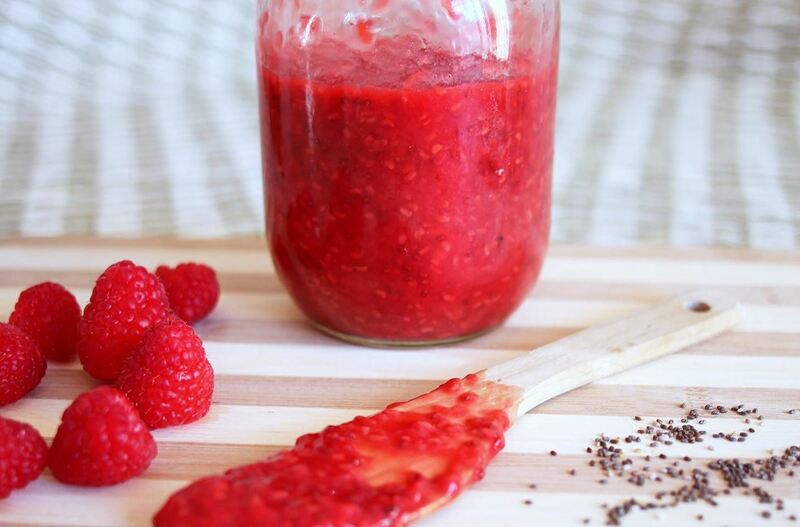 Chia jam is done in just 10 minutes—a far cry from the boiling and straining in traditional recipes that often takes hours to finish. I've chosen to use honey as a natural sweetener for this batch of jam, but you can choose to use maple syrup or agave if you'd like. 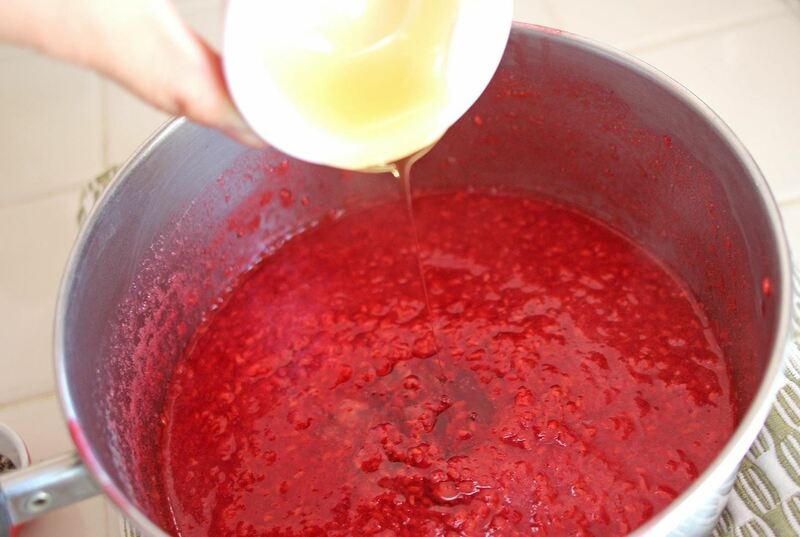 However, it's important to not use regular white sugar, as it will make the jam very gritty. 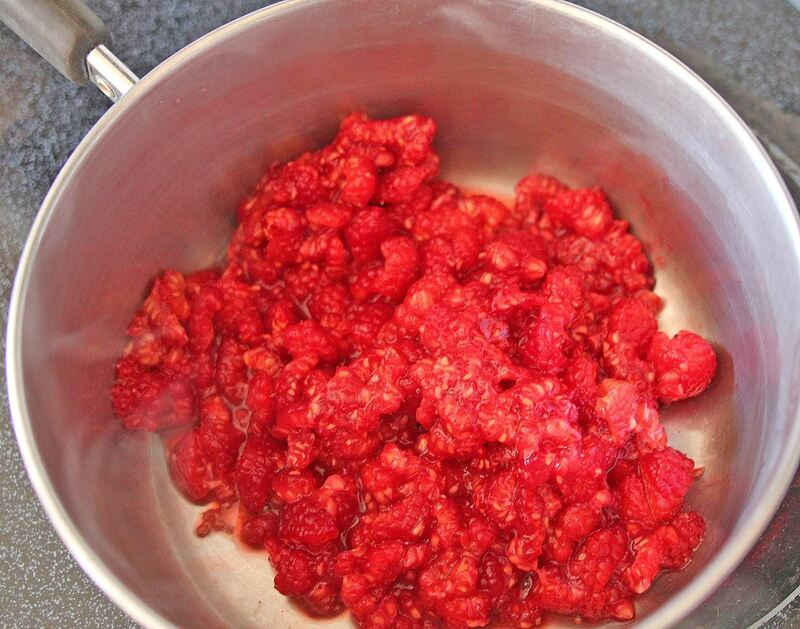 In a small saucepan, cook down the berries on medium heat until they break down, about 5 minutes. Mash the fruit gently in the saucepan and remove from heat. Add in honey (or other sweetener), stirring to combine. 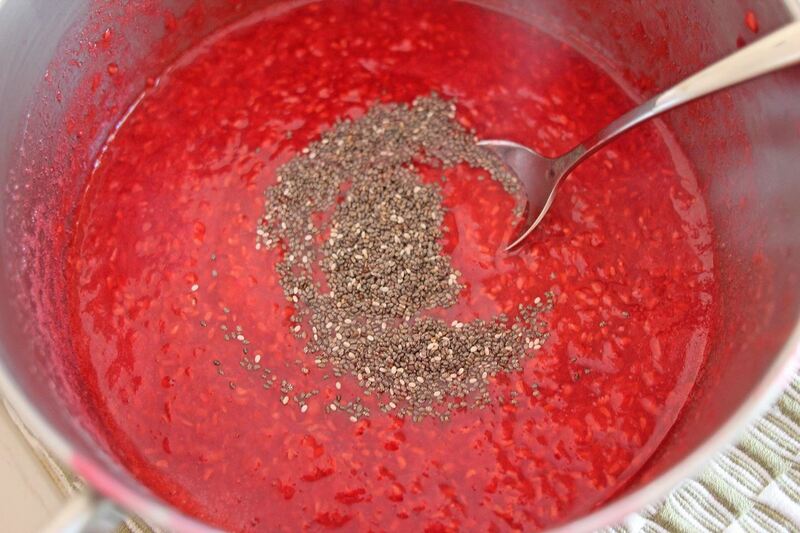 Pour in chia seeds and stir gently to combine. Let set for about 5 minutes to thicken. Let cool and transfer to a glass container and refrigerate. This jam will thicken nicely, but it won't be very sticky like store-bought preserves. If you choose to use a more watery fruit, or if you want a thicker jam, then add some of the white part, or pith, of a lemon peel. The peel has a lot of naturally occurring pectin (the thing that causes jam to set), but too much of the lemon peel/zest might overpower the other flavors in your jam. The idea of homemade jam often elicits the idea of laborious, time-consuming work. However, with this simple trick up your sleeve, your friends and family will be impressed with your "hard work"—and even more impressed with your ingenuity once they find out how the jam was made.